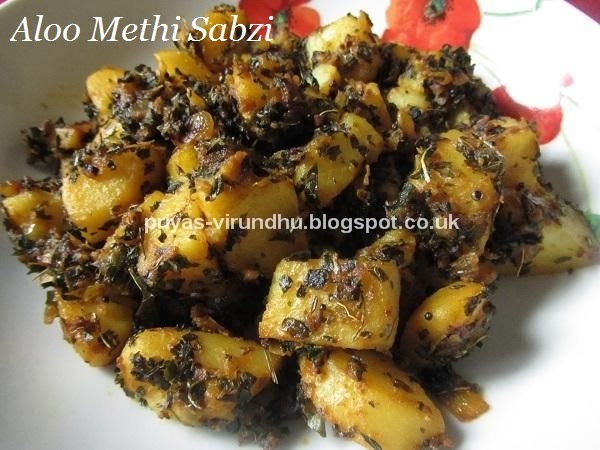 As I mentioned earlier about the IFC challenge and making some of the delightful Rajasthani dishes. 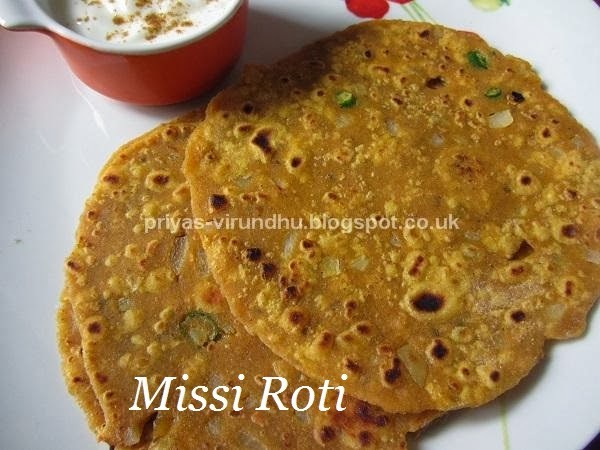 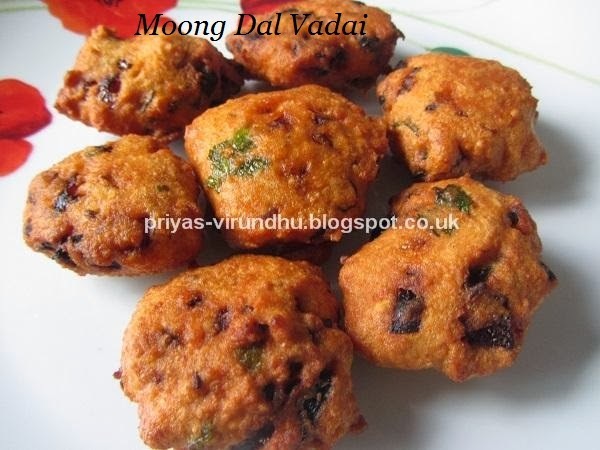 Earlier I had posted the moong dal vadai, missi roti and now it is the Jaipuri Sabji. 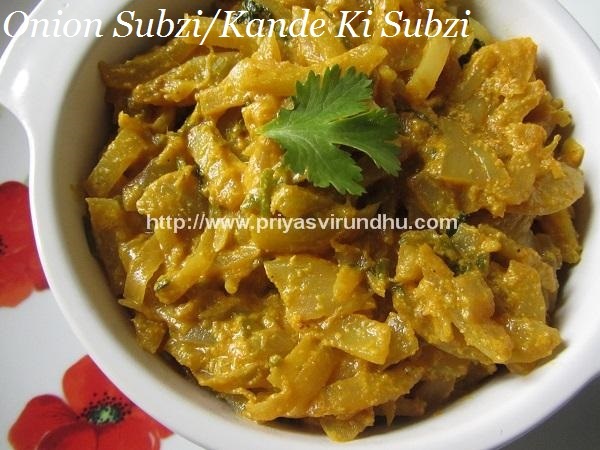 It is a very healthy sabji, creamy in texture and masala is infused into each and every piece of the vegetable. 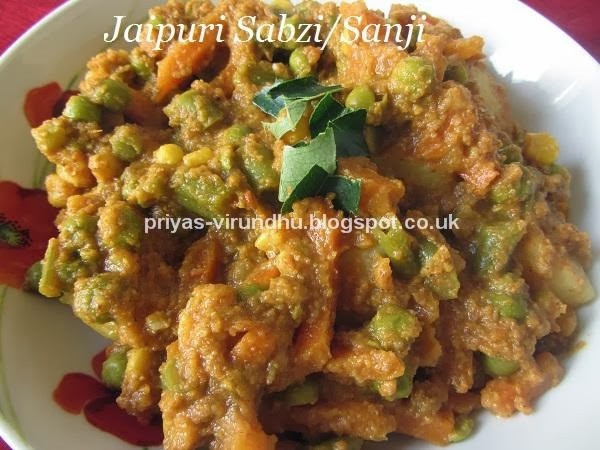 Now let’s move on to see the colourful, rich and creamy Jaipuri Sabji.